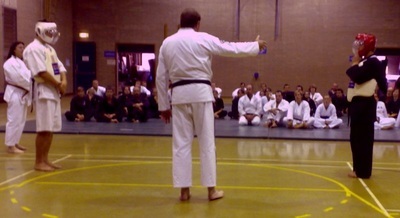 ​Terry Riches dropped in to Adelaide for the April 2008 training day. 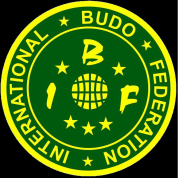 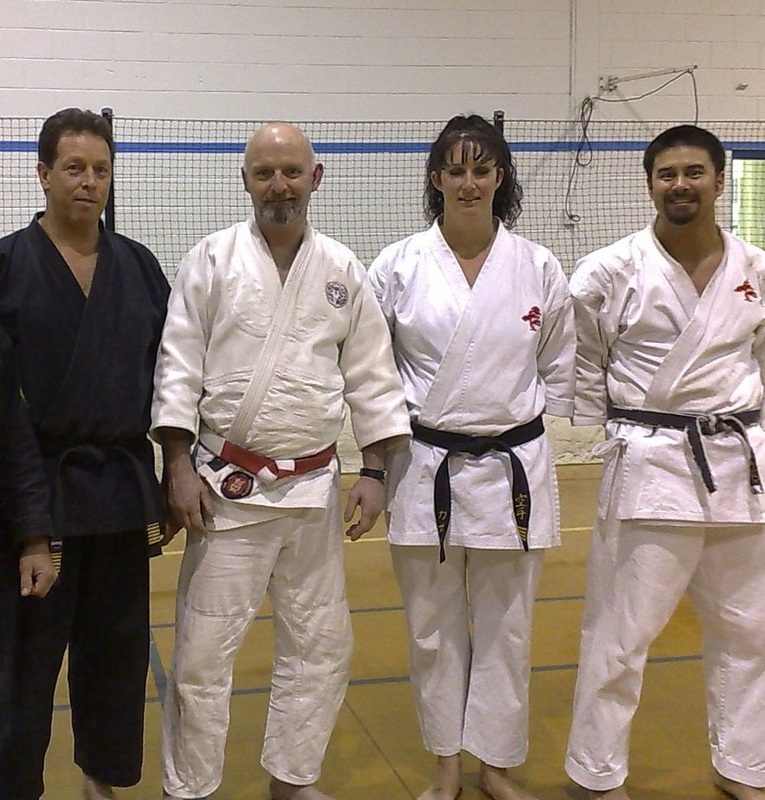 On the Friday evening we visited Dante Roccisano's dojo for a work-out. 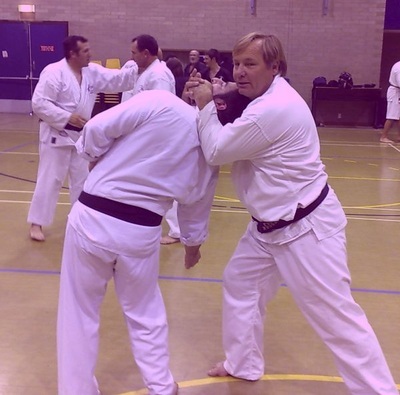 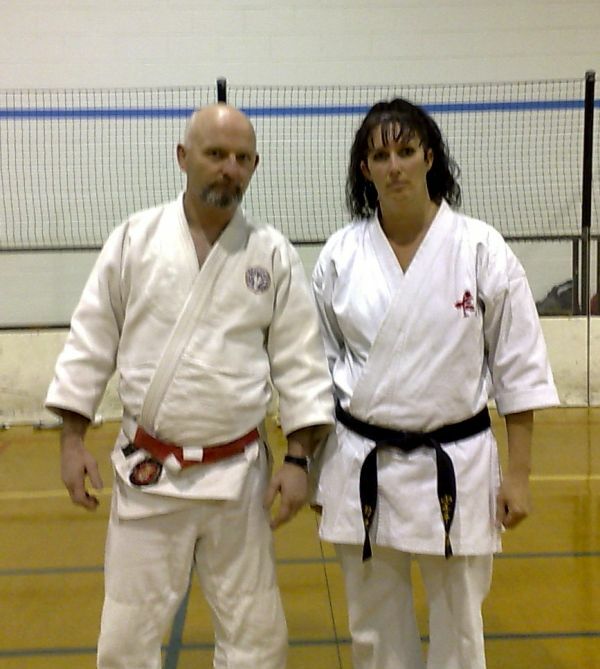 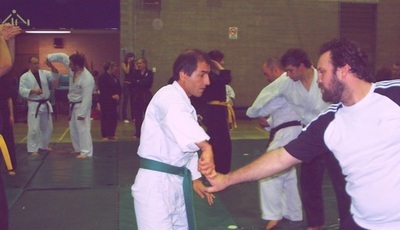 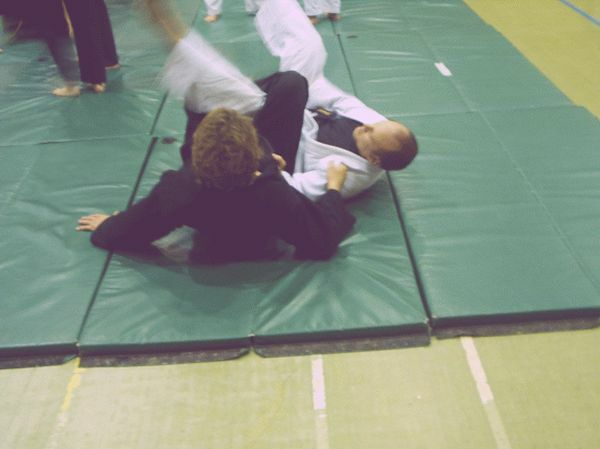 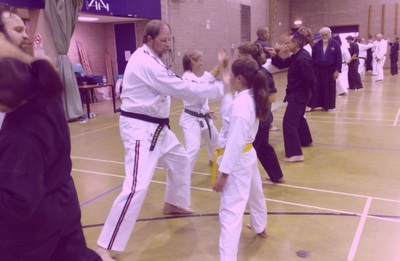 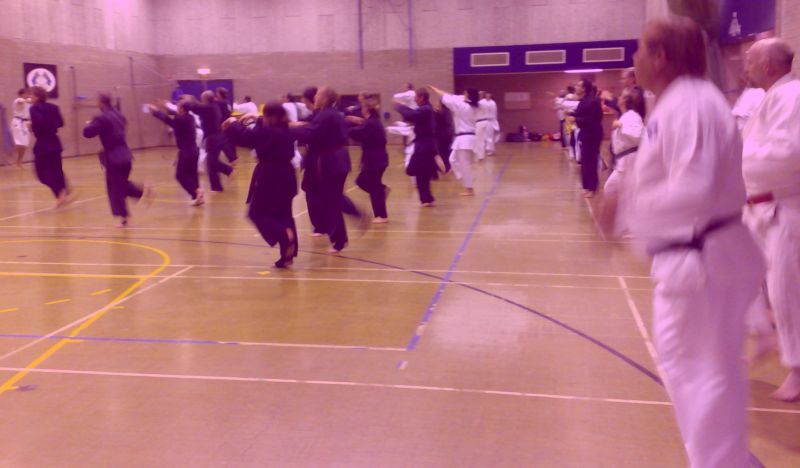 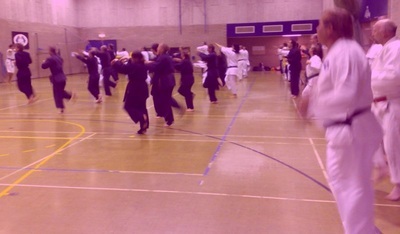 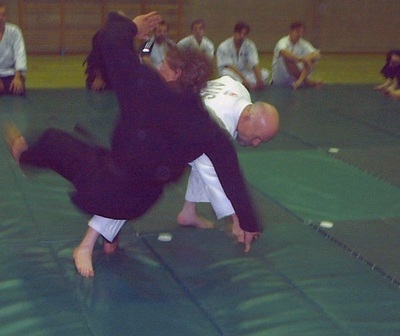 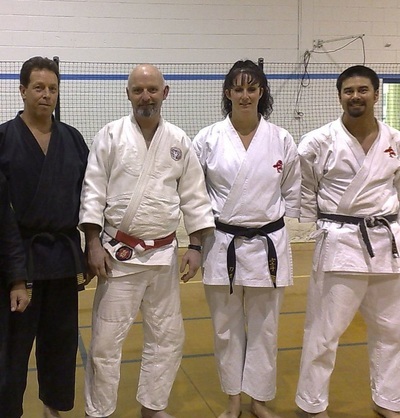 On Saturday Terry attended grading for Tracy Ellis at Jinen Karate Jitsu Dojo. Sunday there were over 50 people in attendance. Karol Stojko hosted it at his Payneham Dojo and guests included Tony Fletcher and Ann Aylward of Koshiki Australia who had flown down from Queensland. 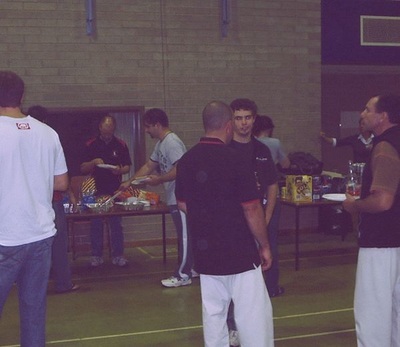 Once again the day was a success and finshed with a BBQ.